SCRAP that year! Recycle your Rubbish! 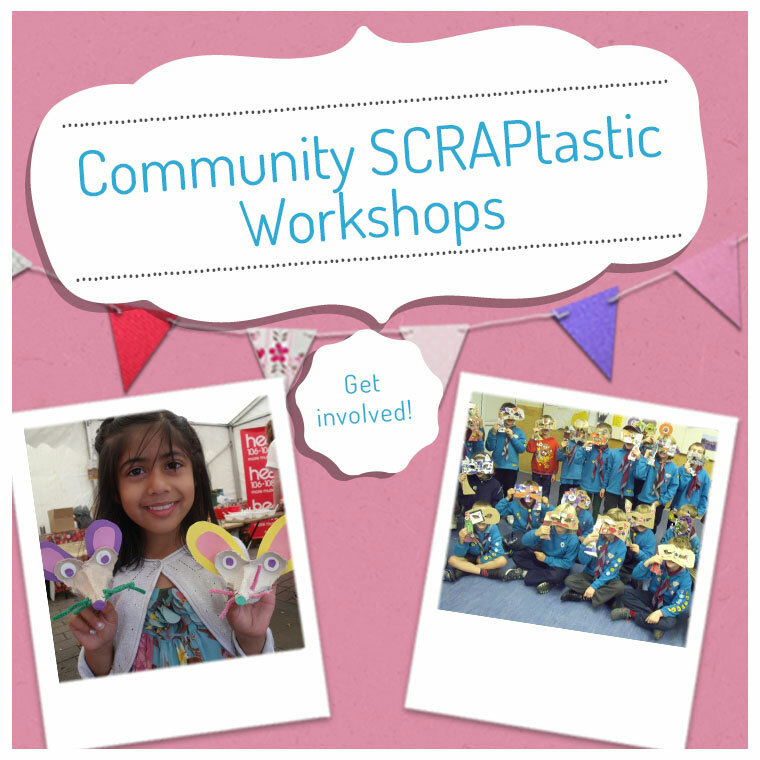 Another year, another series of SCRAPtastic after school club begins! 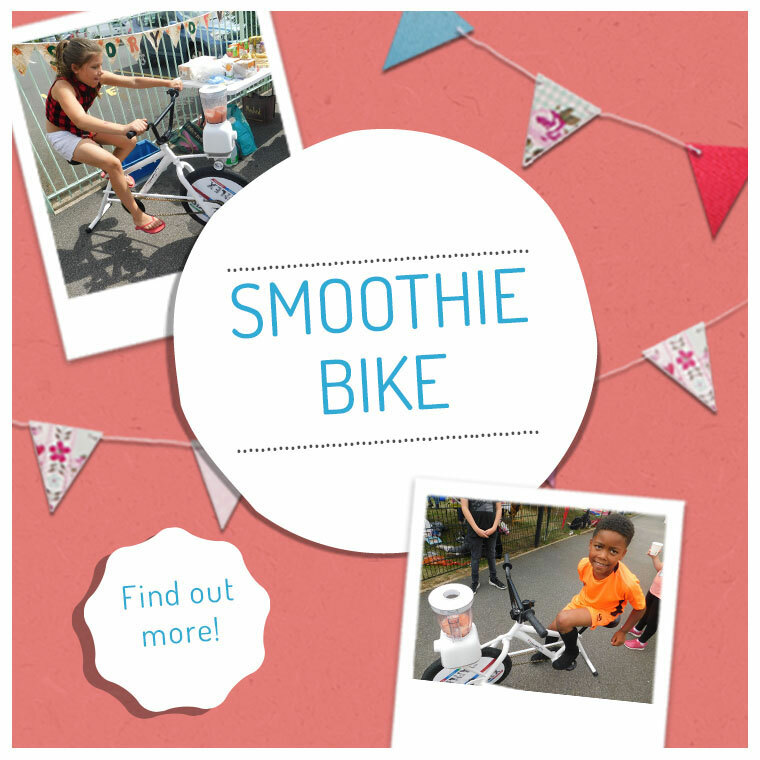 And this year fairandfunky have a residency at NABB School in Holmfirth. 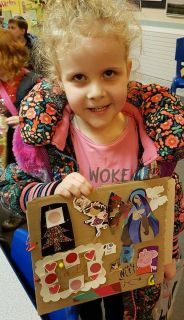 Around 20 children from reception to Year 6 join us every week to recycle their rubbish and create something new, from something old. 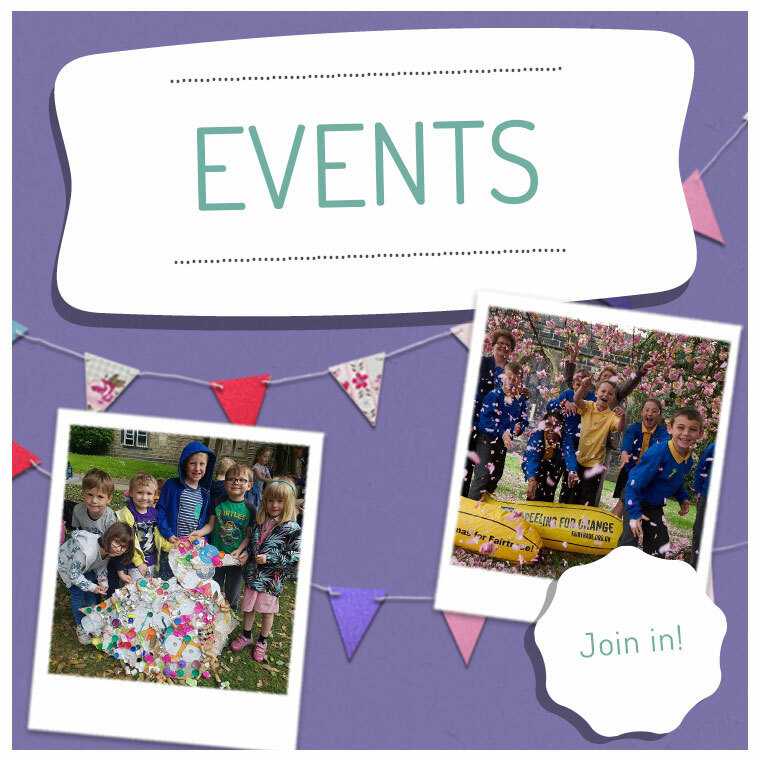 We have made yoghurt pot puppets, plastic bottle piggy banks, mobile decorations and more. 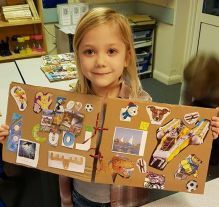 This week we made SCRAPbooks for the year ahead using old cardboard boxes, last years calendars and last years Christmas and birthday cards. It is so simple to recycle old cards and there are many ways to do it, but this is one of our favourites. All you need to do is cut two pieces of old cardboard box to fit (a cereal box works just fine) A4 paper inside. 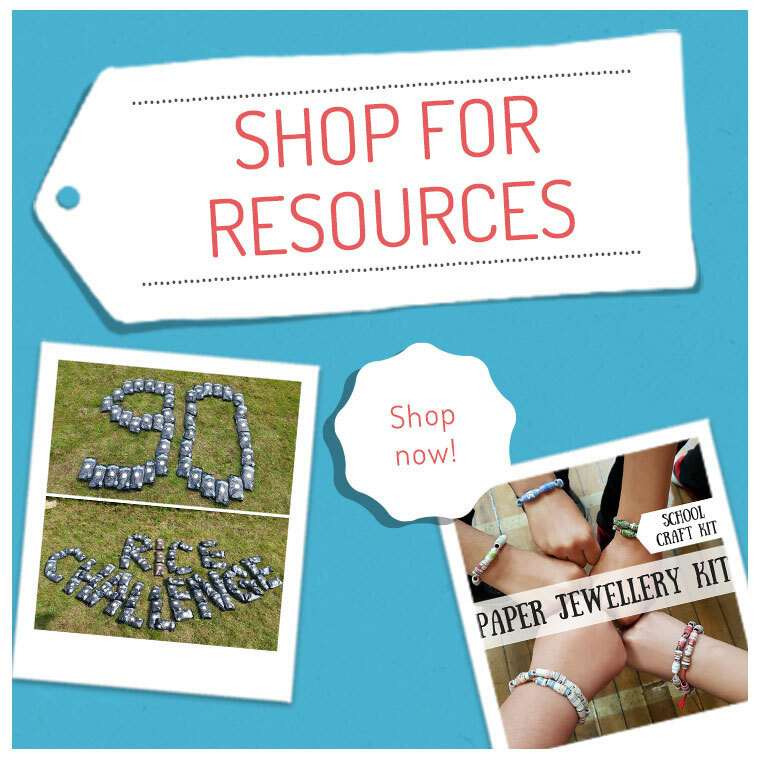 If you’re using your SCRAPbook as a diary, you’ll need 12 sheets……one for each month! Pierce holes in your card and paper, and tie together with string or scraps of ribbon. Then, to decorate. Choose your favourite bits and pieces from last years cards, cut them out and arrange on your SCRAPbook your chosen designs. Then glue into place – we use PVA glue but any is fine! And there you have it, your very own personalised SCRAPbook diary for the year ahead. 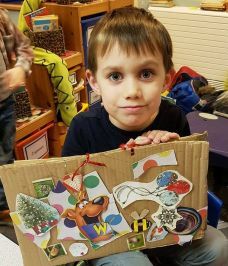 Recycle your favourite magazine to decorate the pages inside, or stick in little keepsakes from the year: tickets, postcards, photos, anything at all! 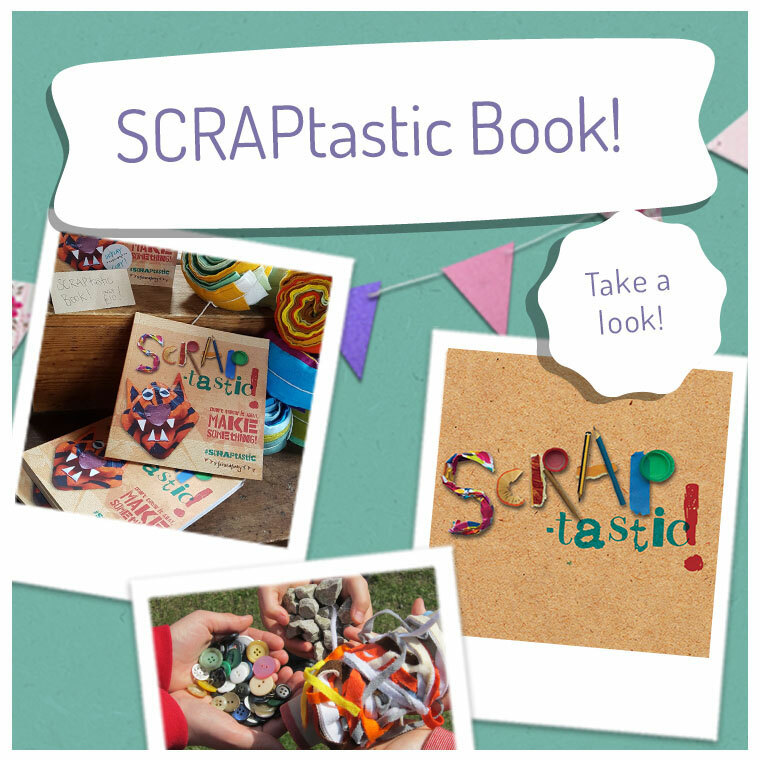 Share your finished SCRAPbooks with us on facebook, twitter and instagram! 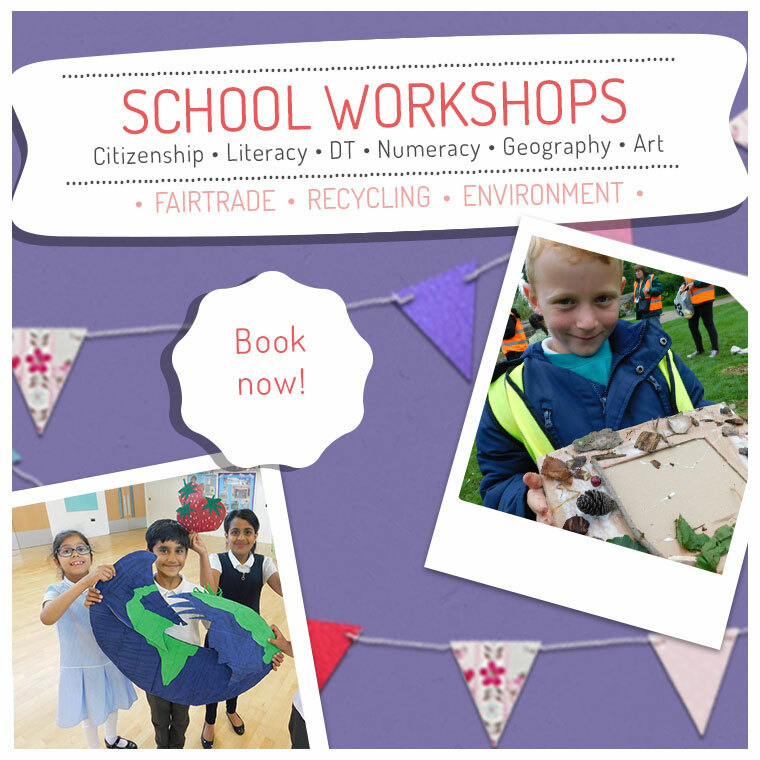 And take a look at other fairandfunky workshops you could book for your school! Please email helen@fairandfunky.com for details.